In my video I show all of the shades on colour pops, up close so you can see them. I did want to mention CND Shellac in Black Pool but this is a given that it is a popular shade as it is a basic black colour and a staple to many wardrobes! I hope you enjoyed this post and video. 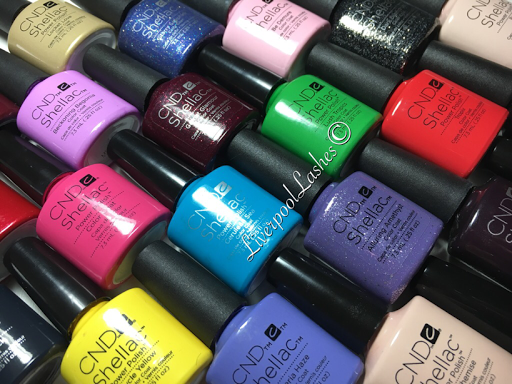 All of my most popular posts - click here and my CND Shellac Collection videos, click here.